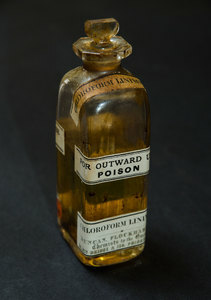 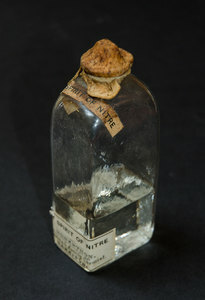 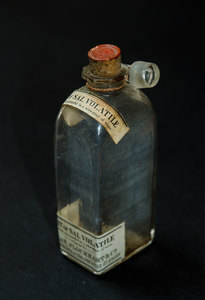 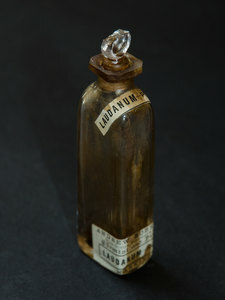 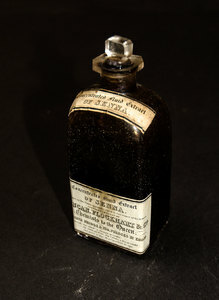 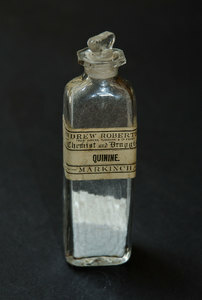 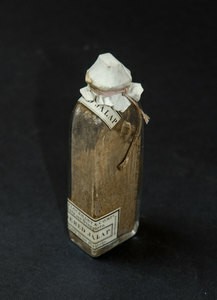 Ranging from the eighteenth century to the nineteenth century, the College's collection of medicine bottles contains unguents, ointments, powders and balsams. 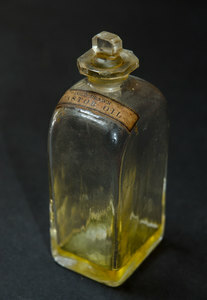 They include bottles from the medicine chest of Dr Stuart Threipland, used to treat patients during the 1745 Jacobite rising. 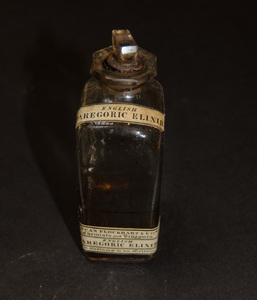 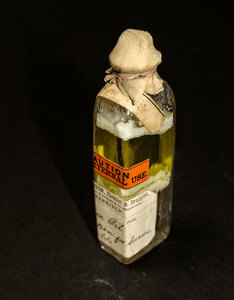 These medicines offer an intriguing glimpse into the type of treatments used during the eighteenth and nineteenth centuries and how they were stored and transported by members of the medical profession during these periods.